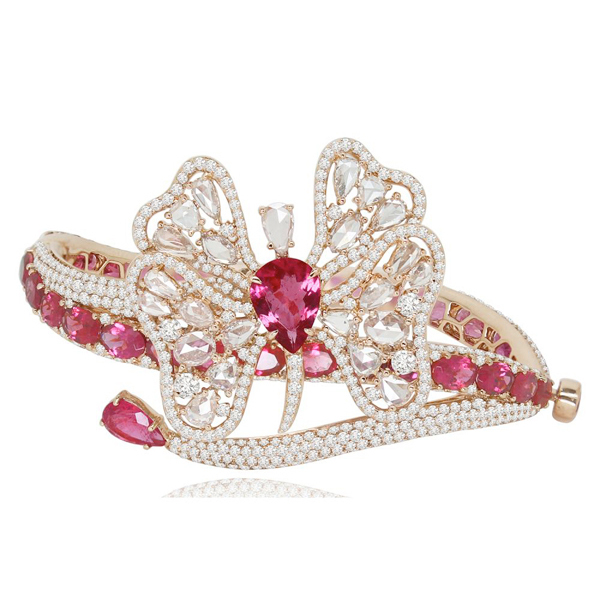 This 18k rose gold bracelet features 11.82 ct. of round brilliant and pear-shaped diamonds and 15.87 ct. of oval and pear-shaped pink tourmalines set in a butterfly pattern. 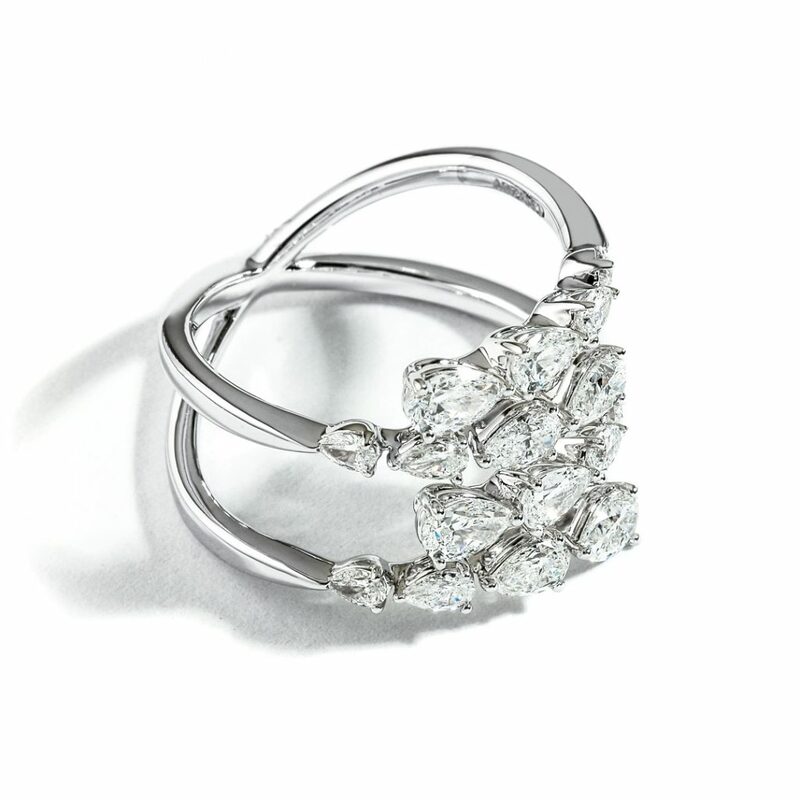 The Cathedral Diamond Ring from the Zadok Collection. 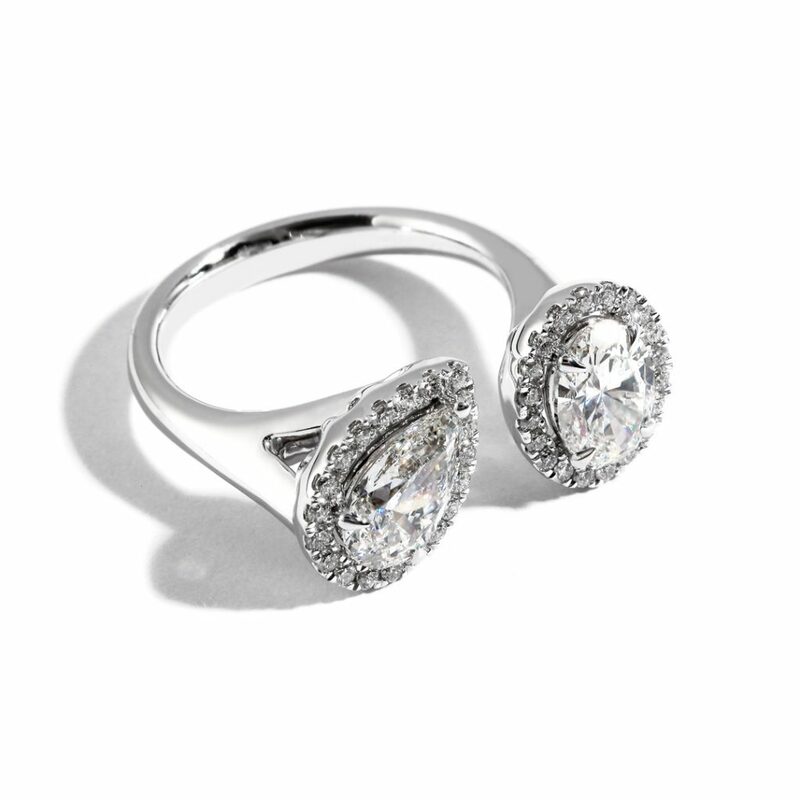 Set in 18k White Gold this lovely Fashion Ring will sparkle at every turn. 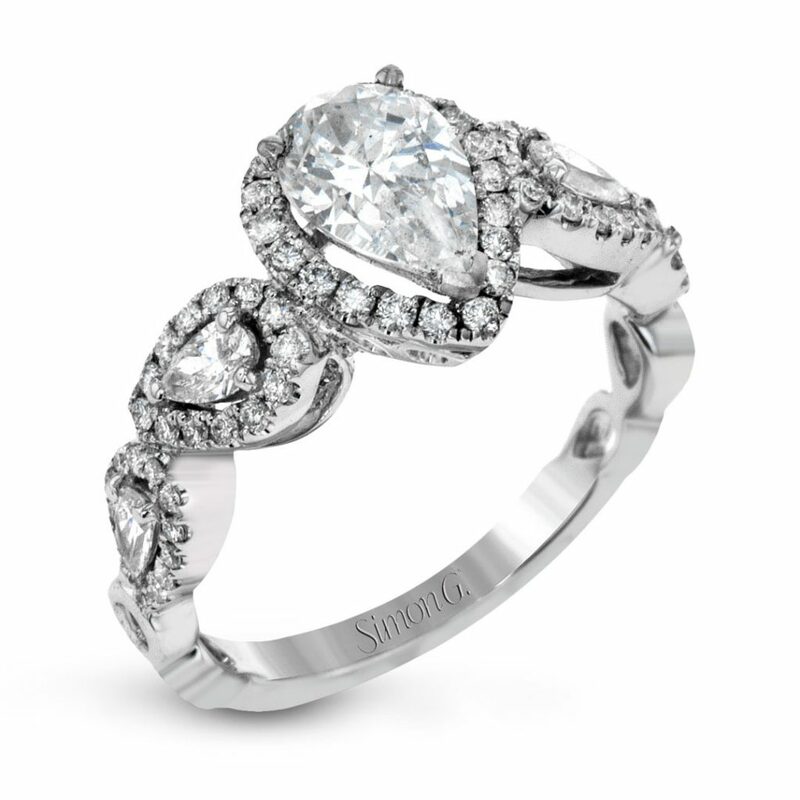 The Double Shank Diamond Ring from the Zadok Collection. 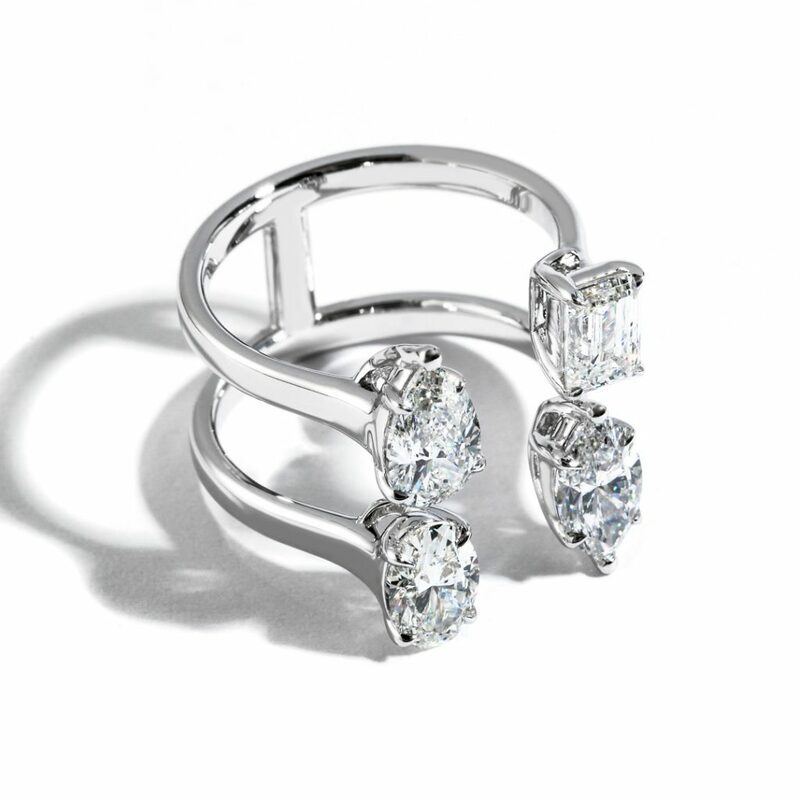 Set in 18k White Gold this resplendent Fashion Ring will sparkle at every turn. 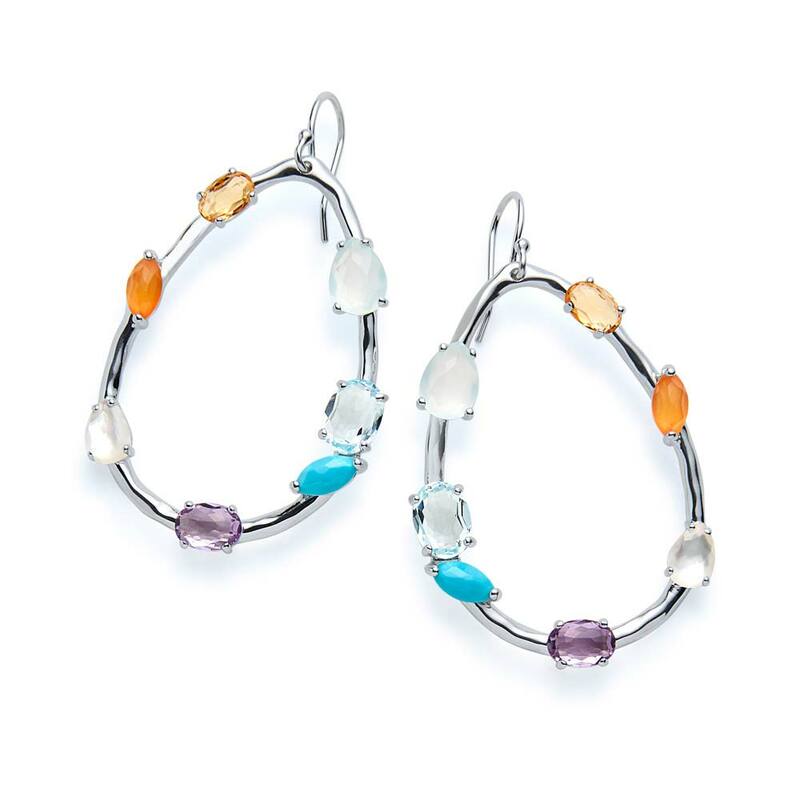 The Gemstone Hoops Earrings in Sterling Silver from the Ippolita. 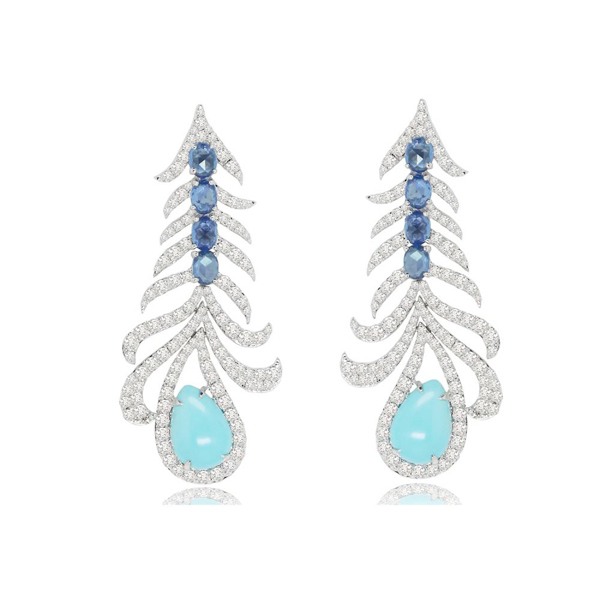 Set in Sterling Silver these delicate Earrings will sparkle at every turn. 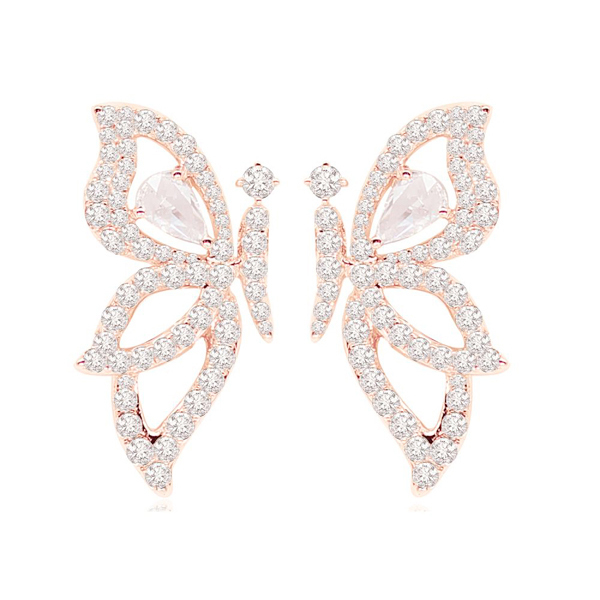 This pair of 18k rose gold earrings is set with 1.55 ct. of round brilliant and rose cut diamonds. 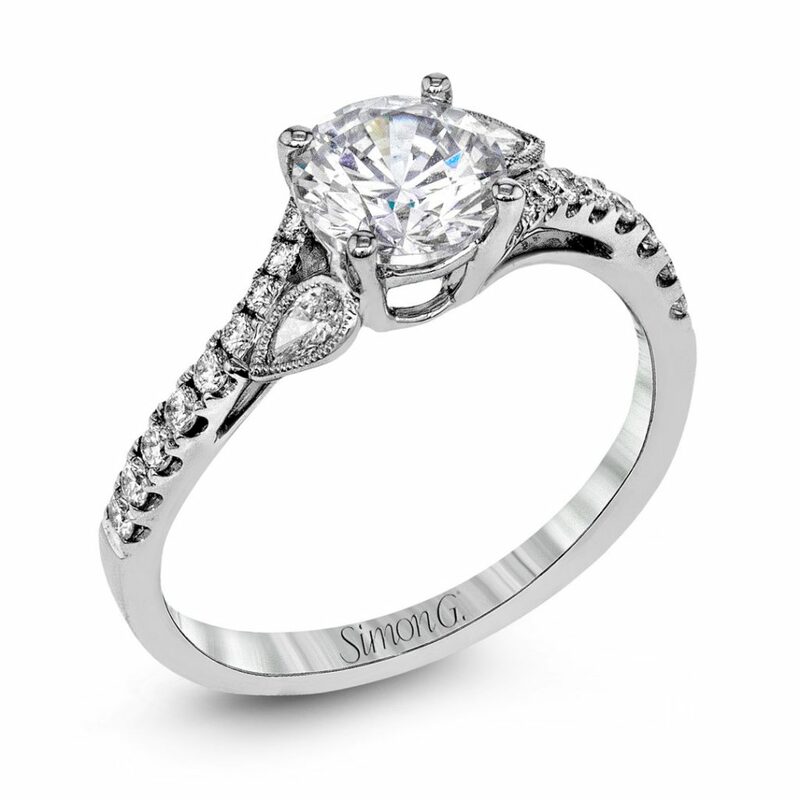 The RoyalT from the Tacori. Set in Platinum this shimmering Wedding Band will make your other fingers envious. 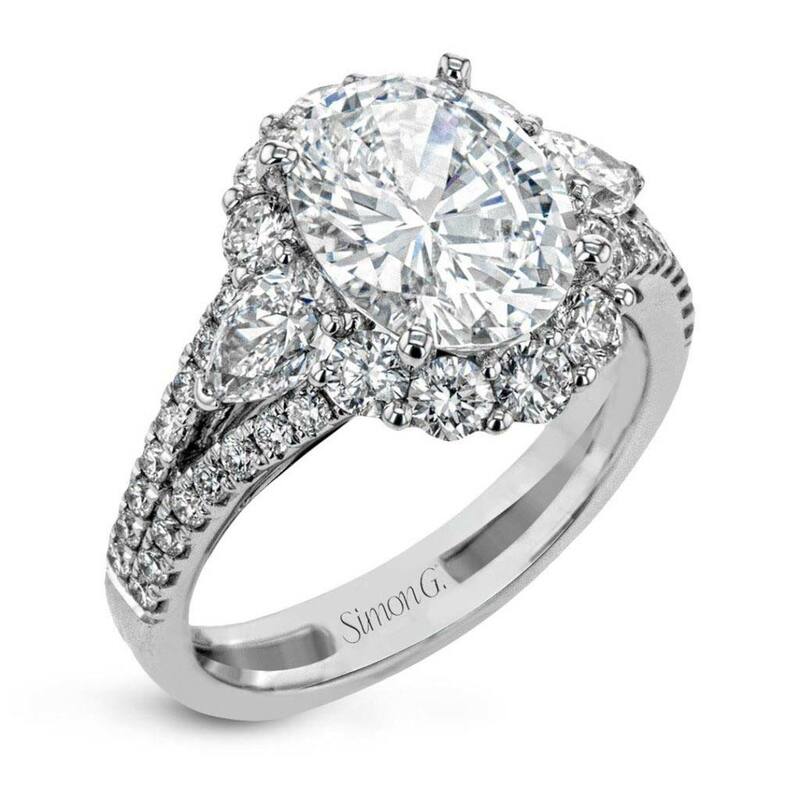 The Split Shank Diamond Right Hand Ring from the Zadok Collection. Set in 18k White Gold this delicate Right Hand Ring will accompany your every gesture with brilliance. 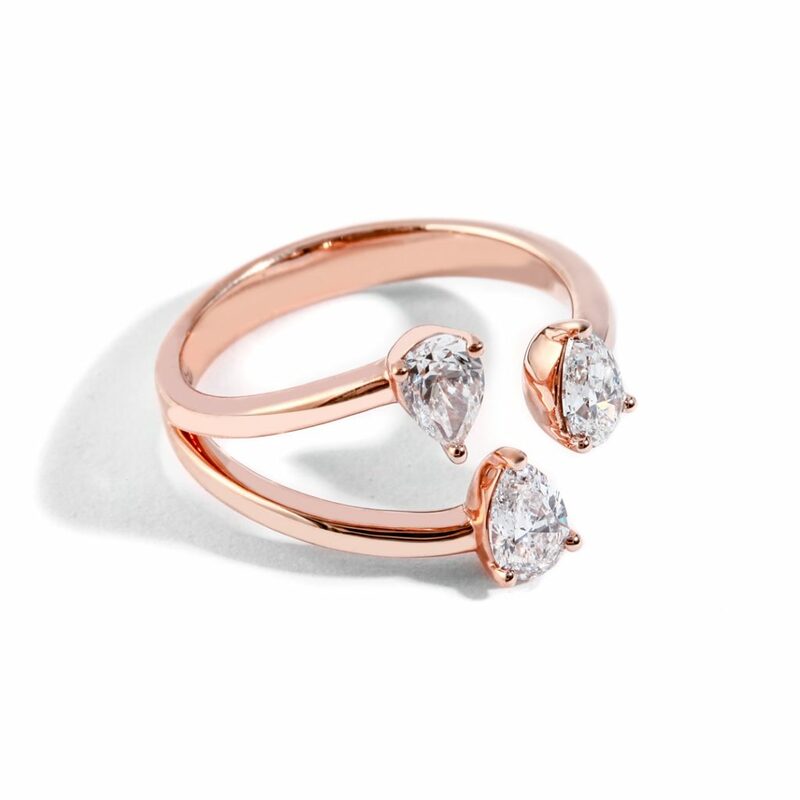 The Split Shank Diamond Right Hand Ring from the Zadok Collection. 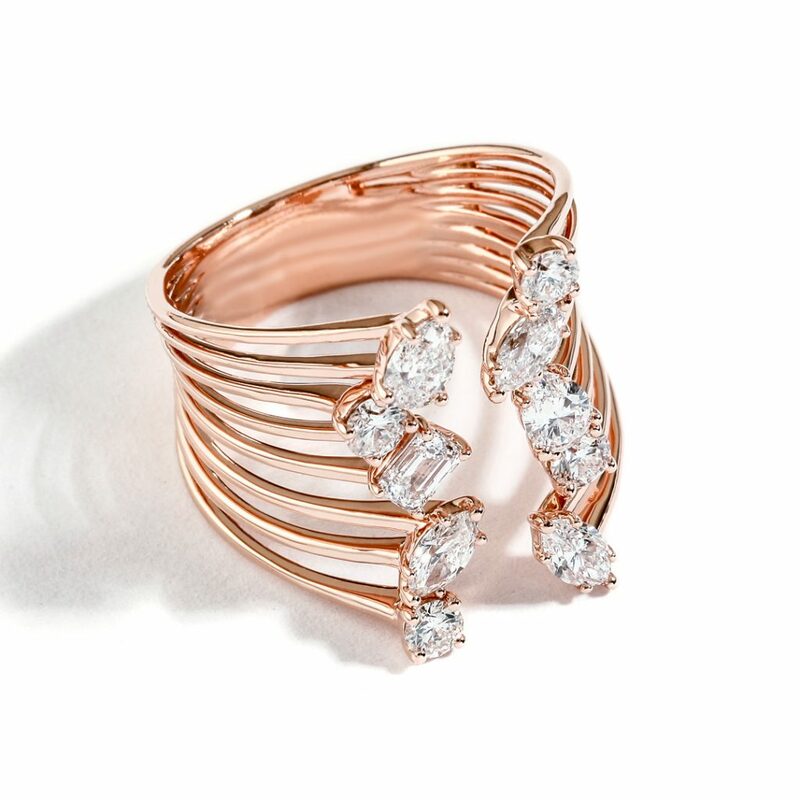 Set in 18k Rose Gold this deluxe Right Hand Ring will sparkle at every turn. 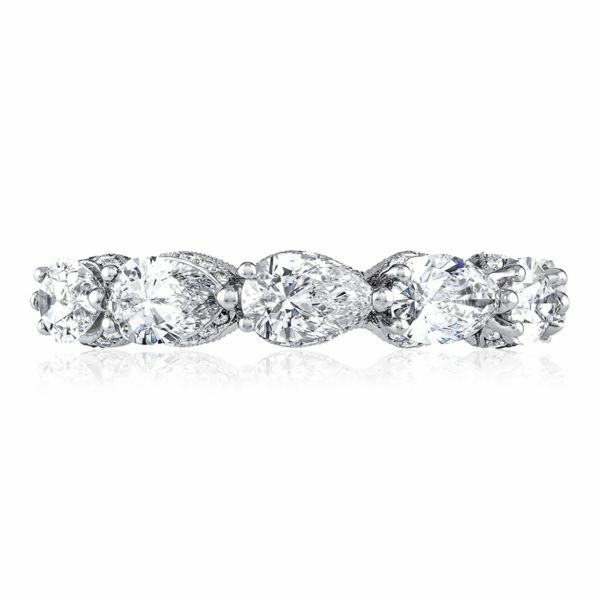 The Split Shank Diamond Ring from the Zadok Collection. 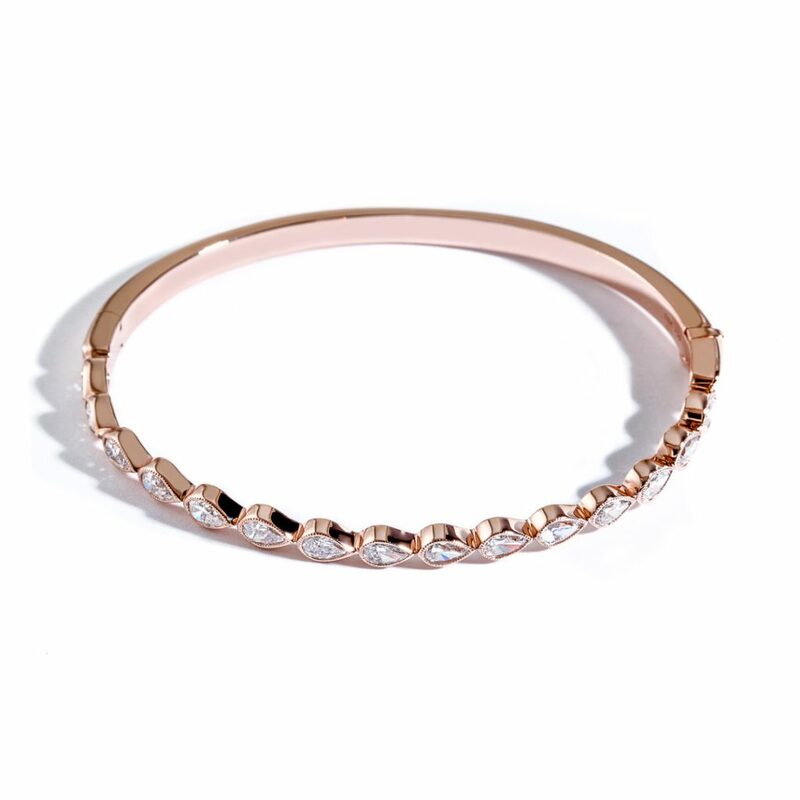 Set in 18k Rose Gold this luxurious Fashion Ring will make your other fingers envious. 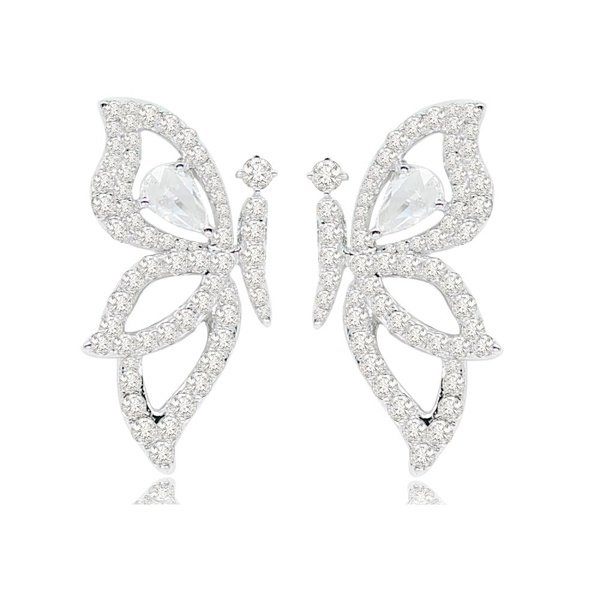 This pair of 18k white gold earrings is set with approximately 0.38 ct. rose cut diamonds and 1.34 ct. of pave diamonds. 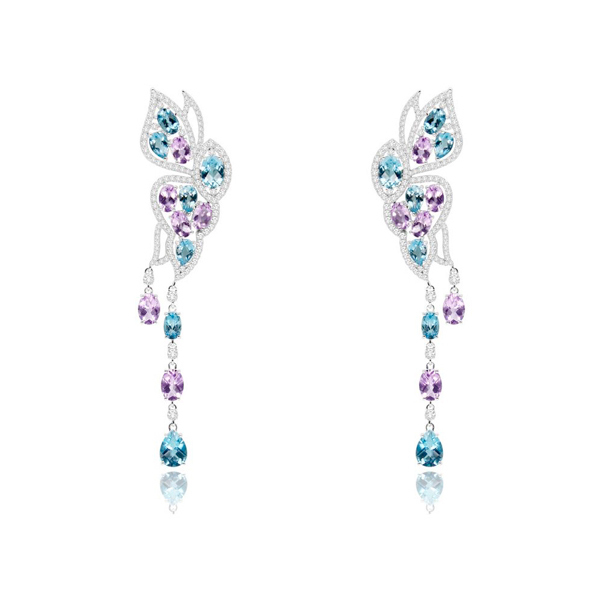 This pair of 18k white gold earrings is set with 2.86 ct. of diamonds, 9.53 ct. of Swiss blue topaz and 6.10 ct. of amethyst.